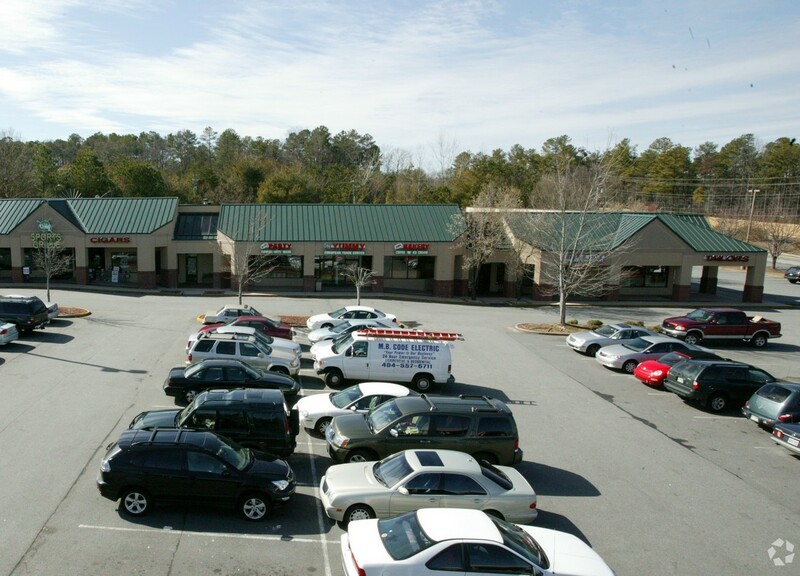 Excellent location in Johns Creek. Shopping Center with great visibility, restaurants and gas station. Two spaces are ready for beauty salon and nail salon. Must See!